By reading this koob, you will discover how to excel professionally thanks to the concept known as deep work. -some of these rules will be viewed as constraints or sacrifices, but success doesn't go without. Today, busy work takes up more space and time in our career and at the cost of valuable activity otherwise known as deep work. 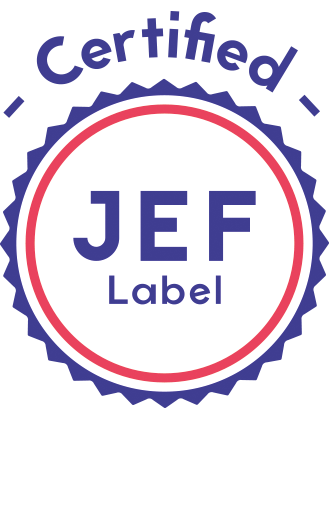 New kinds of distractions such as social media, infotainment, and innovative communication devices have additionally invaded workspaces; as a result, workers no longer are able to concentrate enough to produce something of legitimate value. 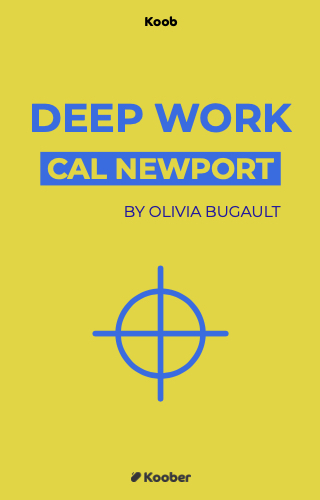 In order to make a difference and increase his chances for success, Cal Newport implements the concept of deep work; because an isolated, disconnected, and concentrated brain can do wonders.